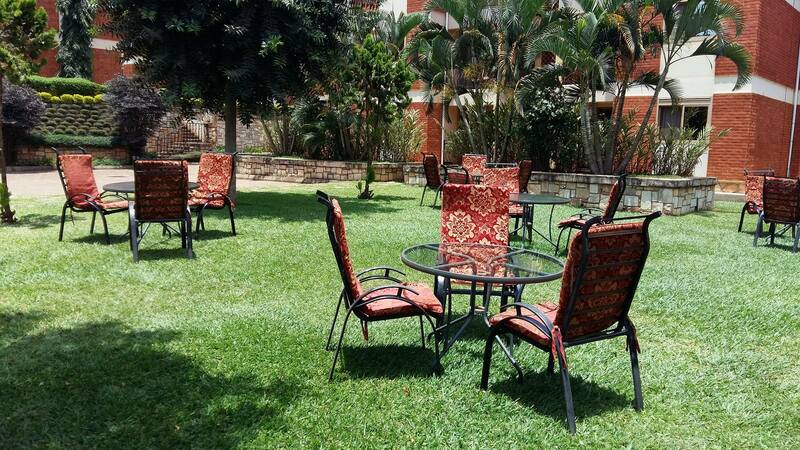 Eden Lawn is an Apartment Hotel that ensures Guests enjoy quality, comfortable, luxurious and tranquil accommodation in a quiet and serene environment. The Rooms are fully furnished with a touch of class, using world class materials. We have a functioning Bar and Restaurant that is open everyday for both the residents and non residents.